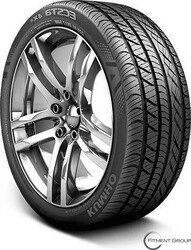 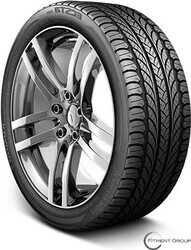 KUMHO | Big Brand Tire & Service has a large selection of tires at affordable prices. With over 50 years of experience, the South Korean tire company Kumho Tires has grown to become the 9th largest tire manufacturer in the world. Dedicated to safety and high performance, they are constantly working on innovating ways to optimize braking capabilities and steering. Suitable for cars, trucks, and SUV’s, they’ve got you covered for all types of terrain in all weather. 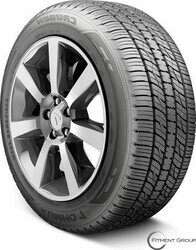 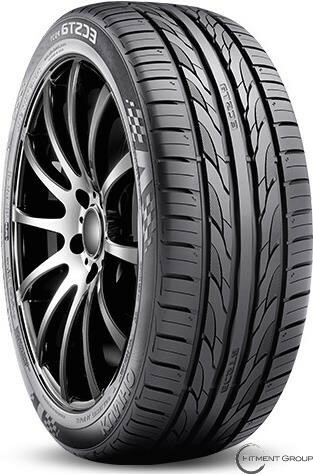 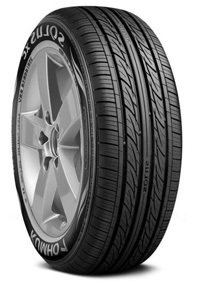 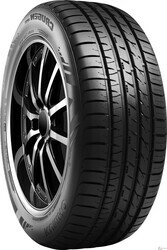 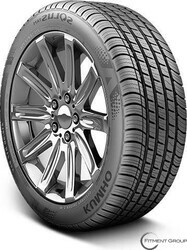 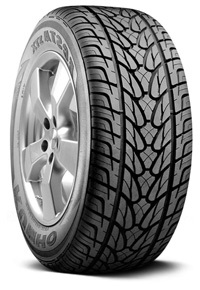 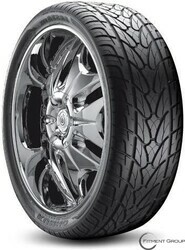 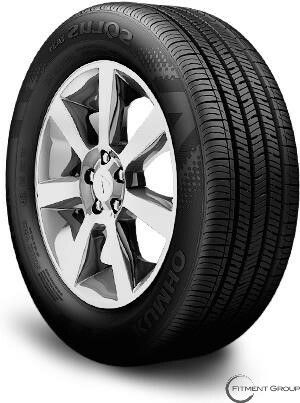 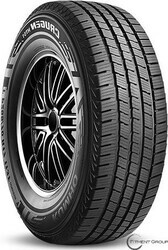 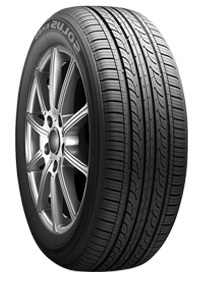 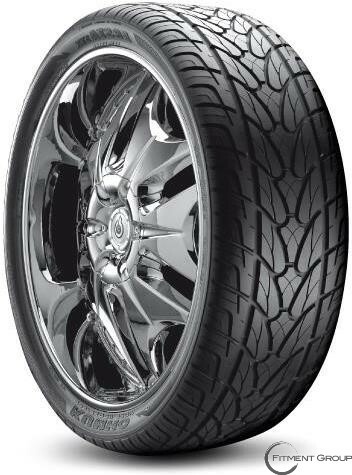 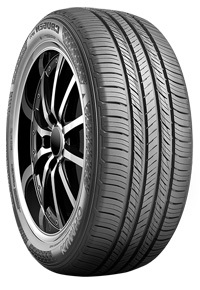 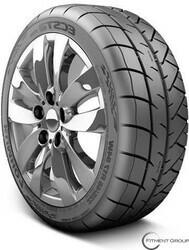 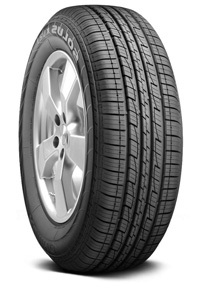 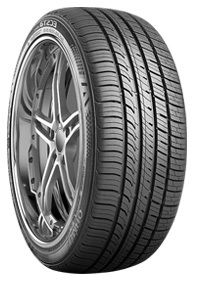 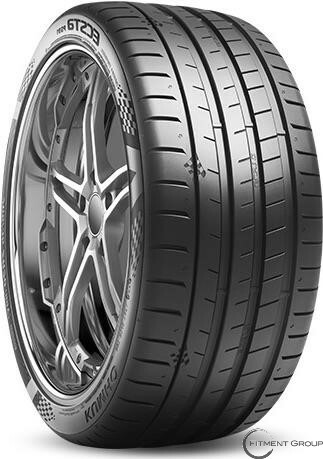 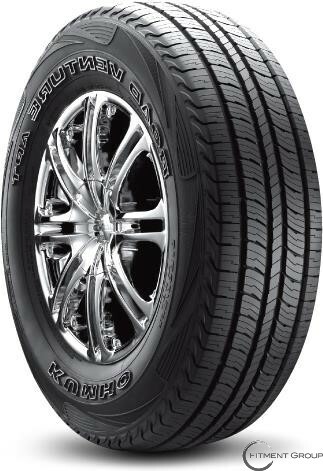 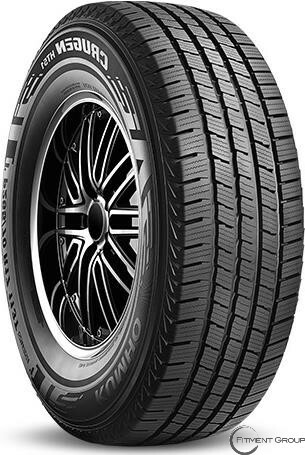 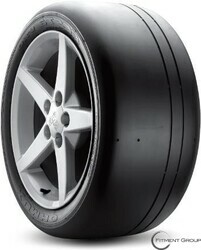 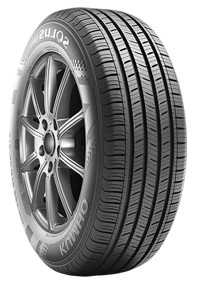 Family cars and minivans will enjoy the Kumho Eco Solus KR22, great for year round performance and safety. 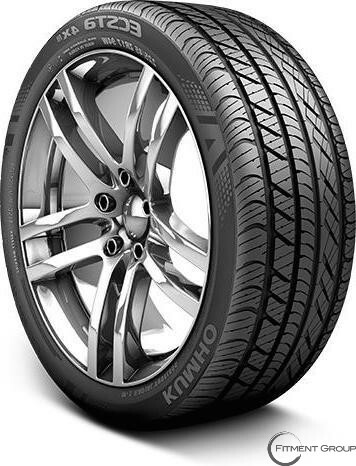 For the eco-friendly driver, try the Kumho Ecowing KH30, an all season tire that has great wet and dry traction while improving fuel efficiency. 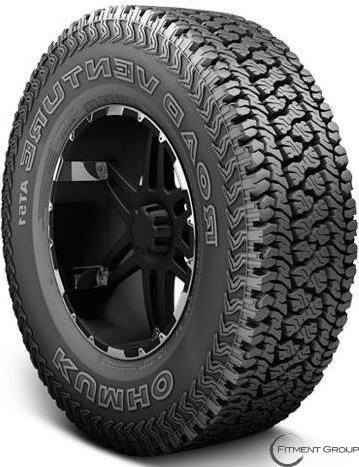 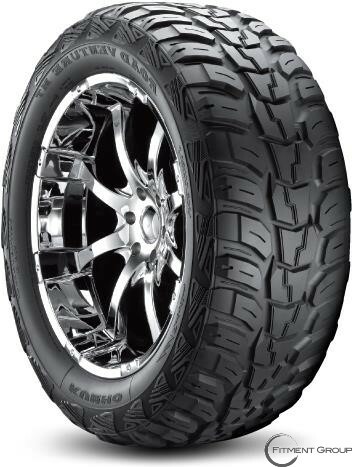 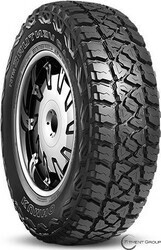 A great off-road option is the Kumho Road Venture M/T KL71, an aggressive light truck tire suitable for jeeps, SUV’s and other all terrain vehicles. Chip resistant and extremely durable, these tires can handle pretty much anything including slick rocks and deep mud.